Keep in mind that GUI methods (and thus also our DrawScreenRect utility method) can only be called during OnGUI(), and make sure you create the white texture only once for performance reasons. 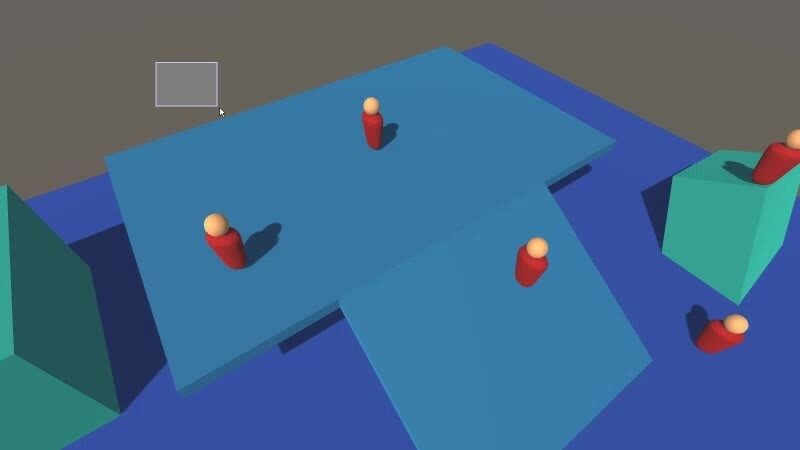 In order to determine which objects are within the bounds of the selection box, we need to bring both the selectable objects and the selection box into the same space. 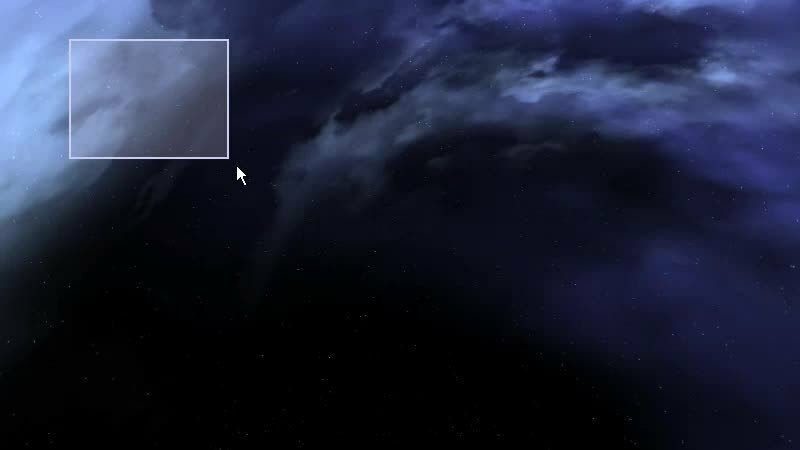 Your fist idea might be to run these tests in world space, but I personally prefer doing it in post-projection (viewport) space because it can be a bit tricky to convert a selection box into world space if your camera uses a perspective projection. With a perspective projection, the world shape of the selection box is a frustum. You’d have to calculate the correct viewprojection matrix, extract the frustum planes, and then test against all 6 planes. There are many different ways to highlight units. In RTS games it seems to be pretty popular to place a small circle below selected units, so that’s what we are going to do. In order for the circles to work well with sloped terrain we are going to use projectors (rather than just drawing a circle sprite below selected units). Projectors can project materials onto other geometry, but they need a special type of shader in order to do so. The Unity 5 standard assets contain both a Project/Light shader and a Project/Multiply shader, but unfortunately neither of those shaders are appropriate for what we want to do: Add circles to geometry below selected units. We’ll have to write our own projector shader. Using this shader, we can set up a projector like we initially intended. 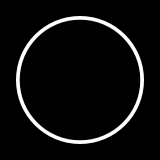 In the following example I use a simple circular alpha mask to project a circle below a unit. Note the import settings I used for the alpha mask. It needs to be a cookie texture with light type spotlight (this sets the wrap mode to clamp) and alpha from grayscale needs to be checked. While we are now capable of rendering our selection circles, there are still a few issues that we need to address. By default projectors project onto everything. In our situation, we want projectors to ignore other units in order to avoid the behaviour seen in this image. This can be achieved using the Ignore Layers property of the projector. Personally, I like to have a ground layer which contains all of the terrain, and I simply ignore all other layers in the projector. Projections can sometimes appear on objects outside of the projectors frustum. In this example, a projection appears on the terrain above the unit. This happens because the terrains bounding box intersects the projectors frustum (even though its geometry does not). Granted, this scenario is fairly unlikely in an RTS game, but it is easily solved by introducing an attenuation factor. This will also fade out the projection when a unit stands close to a cliff. I have created a Unity 5 project that implements everything discussed in this post. I also extended the unit selection component to preview unit selection and output all selected units. You can find the download link below.